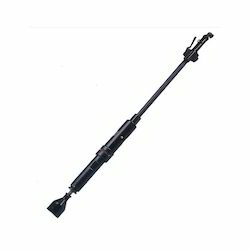 Prominent & Leading Exporter from Vadodara, we offer floor rammer. It is our mirth to offer you the Floor Rammer which does not have a fraternal identity even. Length and Diameter: 17" L - 1.7"